Create an environment where each team member can contribute and grow to reach his or her potential and career objectives. Jarvis McKay, President, has been in the utility industry for more than 20 years in the GTA. Our staff have a collective total of over 90 years of horizontal drilling experience. 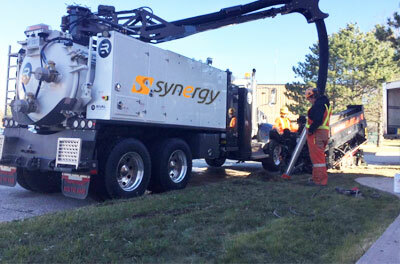 Synergy has experience in renewable energy projects (solar, wind), telecommunications, gas, hydro, water and sanitary sewers. 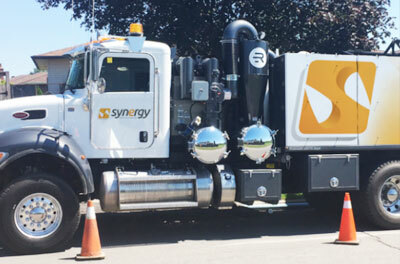 Synergy is a signatory to LIUNA Local 183 and IBEW Local 353. 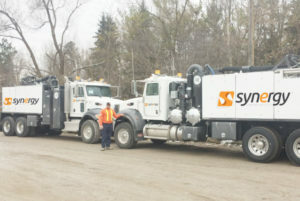 Our team consists of on-site management, hydro-excavation, directional boring and waste management solutions. 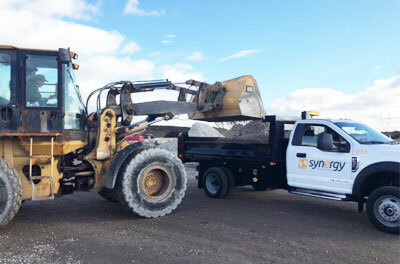 We combine our services to bring our clients satisfaction and ease to projects. Have a look at our aerial video.